We talk about the real life repercussions of extended interrupted sleep. 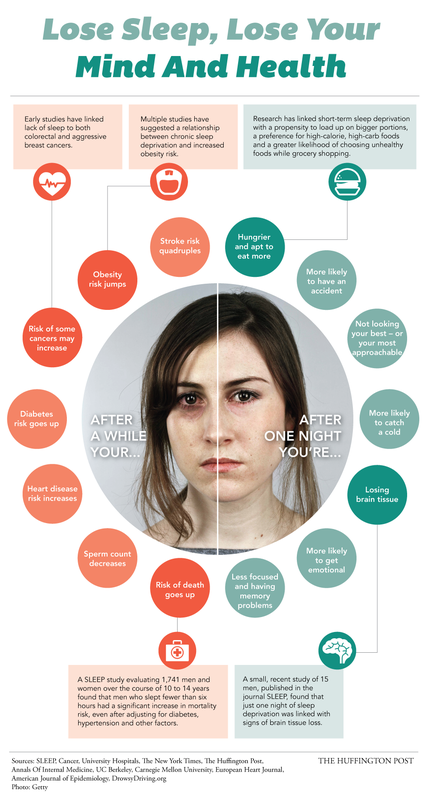 Whether its from kids waking up, insomnia over the big work project, hormonal interruptions, stress, or any/all of the above, sleep deprivation can take a major toll on our relationships. We are suffering from two weeks of sleep deprivation (three now). We share how its affecting them and what we are doing about it. And as always, we will close with what we’re going to do for each other this week. If sign up with the link above by November 14 2014 you get a $100 credit toward Slack and so do I (thank you in advance). We published it on time, that’s the highlight for this week. In all seriousness sleep deprivation is not some “hot topic” we researched and planned, its what’s happening to us right now and we’re doing our best to work through it. We recorded this on Thursday afternoon and have no time or energy to get much else done for the show. Any spare momentum we have has been devoted to paid work and parenting; the order of said application depends on the time of day. I’m writing this at 10:41pm and Ethan just went to sleep. We are now into week three of little to no sleep for both Laura and I. Last night we got a brief glimmer of hope because he slept through the entire night. But alas, our oldest was up twice. Will Ethan repeat his full night’s sleep and start a trend or will one and or both of us be up multiple times again? Place your bets! I’m doing my best to write this in a light hearted, non-cynical tone but it feels wrong to even make the attempt. Laura went to bed an hour and a half ago crying from exhaustion while I stayed up with Ethan. We’re on vacation this week hoping for some rest and restoration. Our daughters are getting it and for that we’re extremely thankful. But Laura and I? Not so much. Your prayers, positive thoughts whatever you want to contribute towards us is greatly appreciated. We’re not on vacation alone which we are very thankful for. We’re in Olympia with a great family friend and her kids. We’re going through a trying period full of exhaustion but we have help. If we don’t get the vacation we dreamed of and hoped for we know we’ll have spent a week with friends building something that is way more important between our families. This is why this podcast exists though, to share our collective journeys and stay real about how challenging this can all be. We’d love to hear how all of you deal with sleeplessness and staying sane in business and family. We will give you extra bonus points if you all it in via the new voice message tab so we can share it on the show.